“Not one of them really knows what the afterlife really looks like. Having visited there a few times I could tell them, but who has the time?” So opens the second chapter of Joe Fitzgerald’s personal hell. A one-time mob hitman, these days his targets are more selective, and he works on behalf of the angels. Literally. 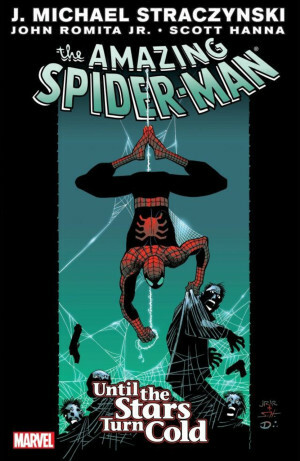 It’s interesting to see J. Michael Straczynski collaborating with Ben Templesmith. 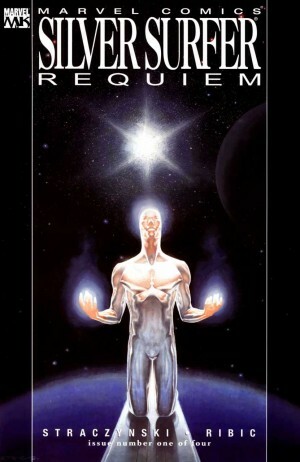 Pretty well all Straczynski’s comic work to this point featured artists who have a tight, controlled style. Templesmith’s jagged figures laid over bleak rusty backgrounds are the antithesis of this, yet it’s what’s required for a bleak and jagged story. Fitzgerald had found redemption in the love of a good woman, and promised a change of career after one last hit. That’s not entirely how it worked out. Laura died, Fitzgerald unleashed powers unknown, and he’s now privy to all sorts of arcane matters beyond the knowledge of most, and charged with sorting out demonic incursions. In return he’s permitted to reunite with Laura in the afterlife, but there’s rather a terrible price to pay for that. Comparisons with John Constantine are unavoidable. Fitzgerald works the same mileu and has the same disagreeable personality masking inner torment. Sometimes they also share a trenchcoat. The ten grand of the title is the fee he charges for investigating the supernatural. 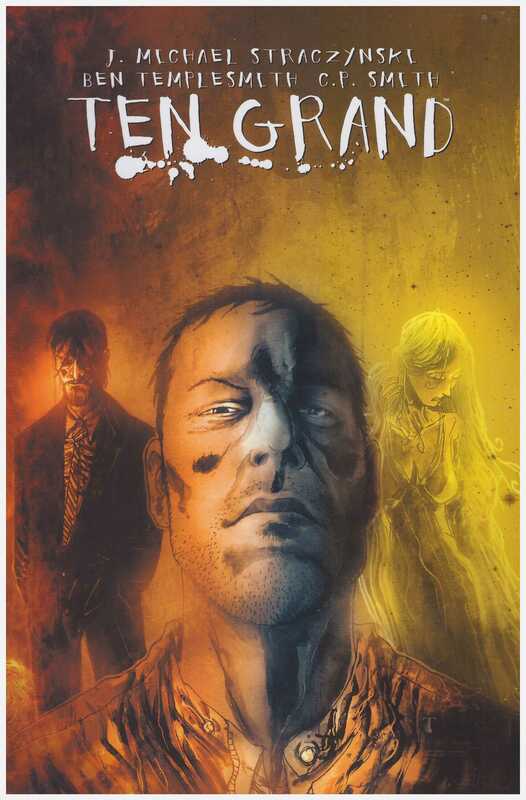 Straczynski is canny enough to leaven the horror, and this is where Ten Grand departs from Hellblazer. 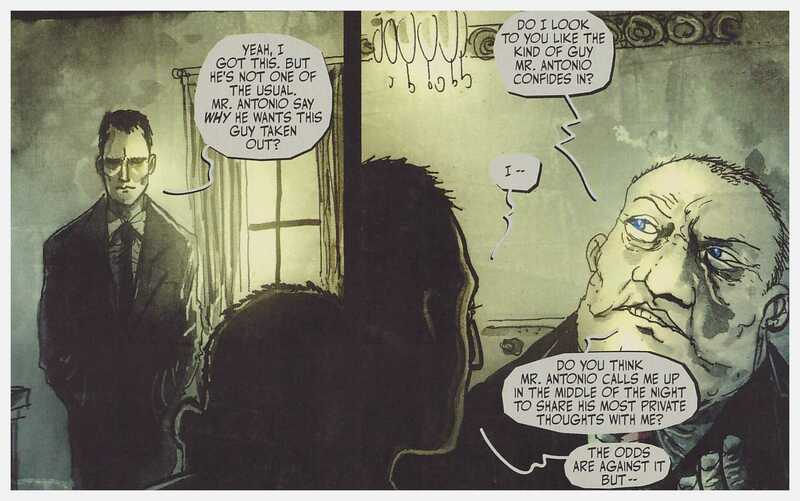 Fitzgerald was a man very much in love (“You stand a little straighter, you feel a little taller in your shoes, like you can do anything”), but in these sections Templesmith is woeful, supplying goofy, unrealistic expressions that undermine the sentiment. It’s still quite the shock when C.P. 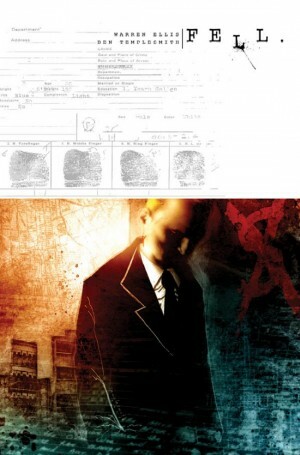 Smith replaces Templesmith to conclude this book. Beyond the palette, he makes no attempt to mirror Templesmith’s style, and it’s a jolting contrast. By the end of this book much has changed, and that should be for the better as in this opening volume Straczynski has supplied little that regular readers of horror material haven’t seen before. His strength is the insights of the captions, not the plot. 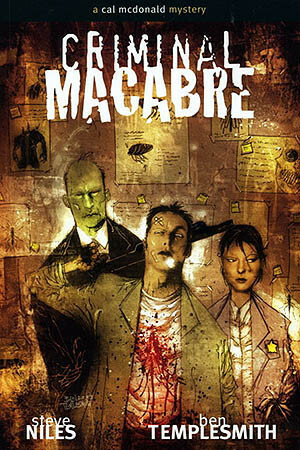 The series finishes in volume two.